*puts on some Ozzy - Bark at the Moon* It seemed the most appropriate song to go along with this news story. Werewolves of London came in a close second. 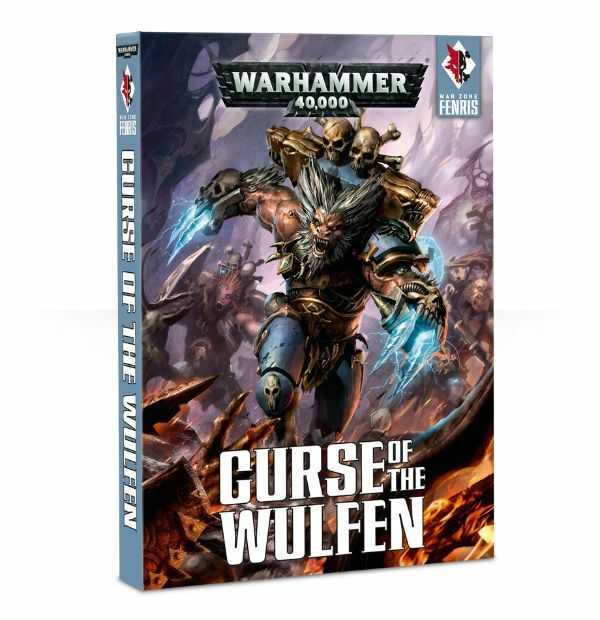 Anyway, the Space Wolves are getting themselves a new codex and also some new models in the form of some new-looking wulfen figures. 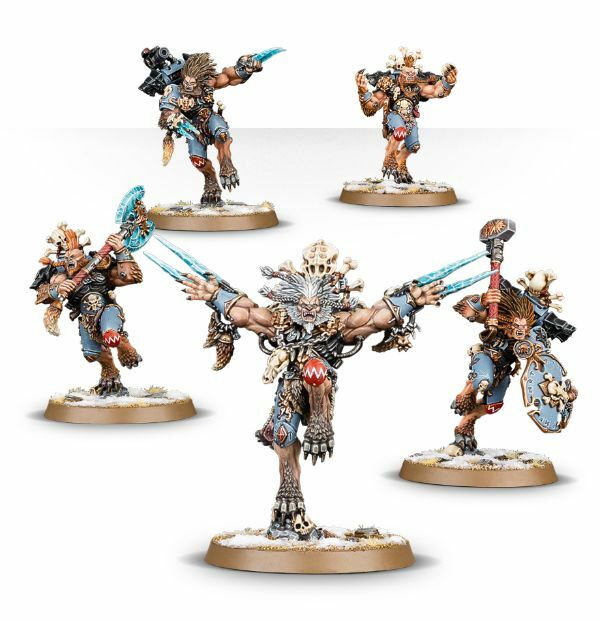 You can order them now on the Games Workshop website. 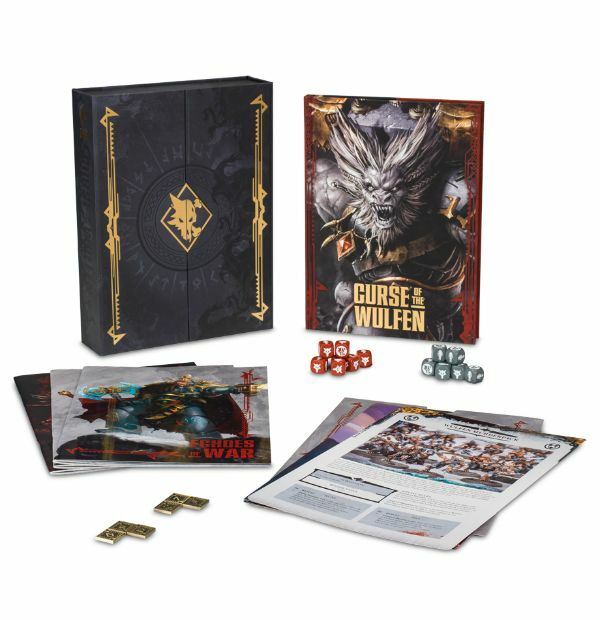 As usual, there are many different ways you can order the new book and figures. There's the figures alone. There's the book alone. There's the book with the figures. 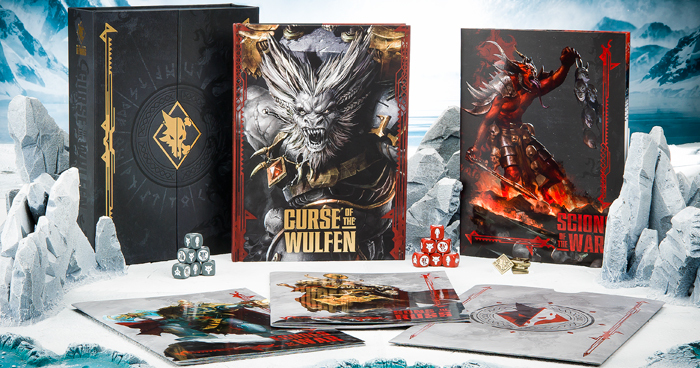 There's even more combinations than you see up there, as you can also get Space Wolf devastator squads or Tac. 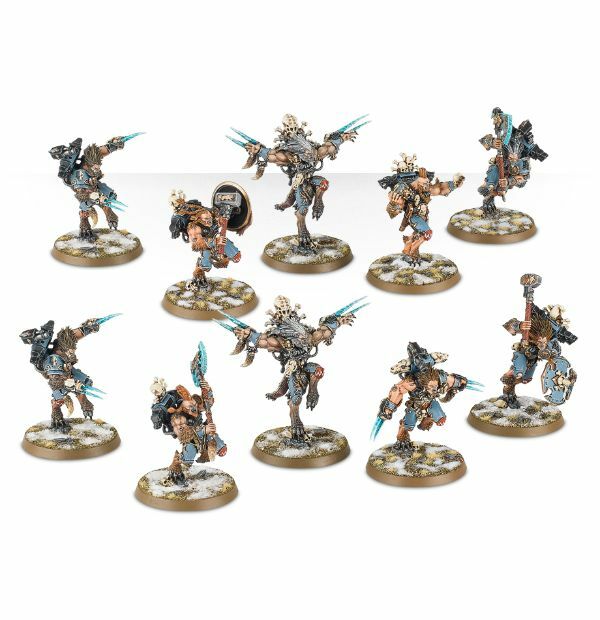 squads as well thrown into the mix, if you'd like to get a whole force in one go, anyway.